Thank you for your interest in volunteering at Hanover High School! by a school staff member will be processed with a background check. Any amount of volunteer time is appreciated! Please fill out the 2018-19 form for all districts. 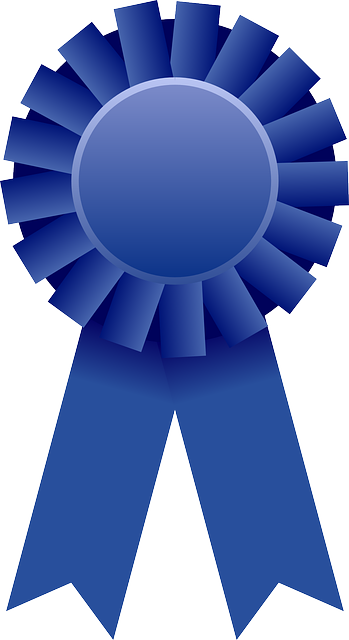 For over three decades, Hanover High School has won Blue Ribbon Volunteer Achievement awards from New Hampshire Partners in Education.